Why not add a dash of vintage inspired glamour to your sleepwear collection. 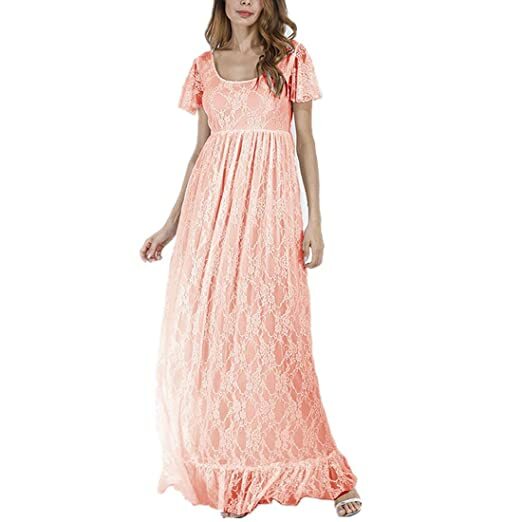 Long silky vintage nightgowns, draping vintage robes, charming summer and winter pajamas and fun to wear again. 1950s babydoll nighties exude old Hollywood boudoir fashion. The age of elegance has not disappeared completely. 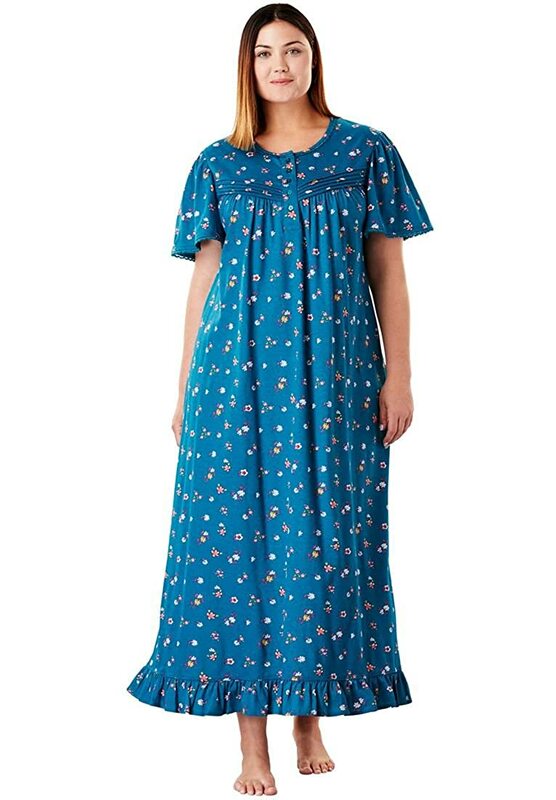 Many brands are remaking vintage nightgowns and lingerie that are comfortable for us to sleep in today. Modern brands are also channeling vintage style for a timeless, nostalgic look. 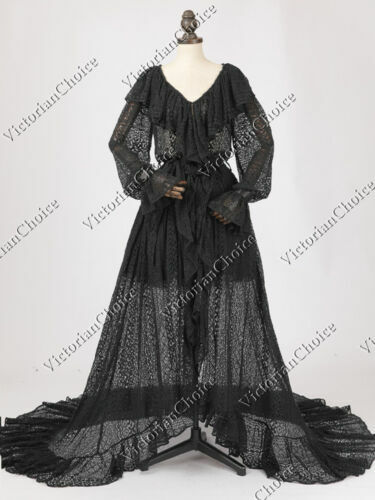 We browsed online and found many vintage nightgowns, pajamas, robes, nighties and lingerie sets. 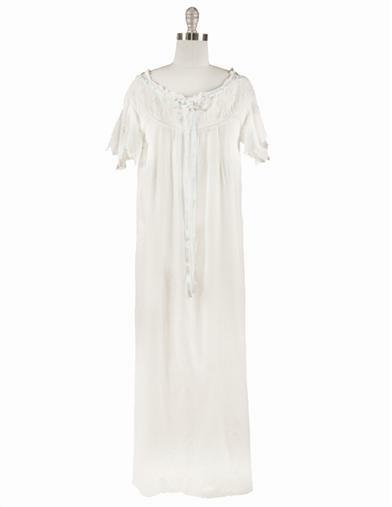 We also dug a little into vintage nightgown history to inspired you vintage sleepwear purchase. Scroll down to read the article. Even though the decade of the 1930s began with the desolation of the 1929 Wall Street Crash, the 1930s were a decade of glamour. Sirens of the silver screen oozed allure, with stars such as Jean Harlow and Carole Lombard epitomizing the beauty of the era. 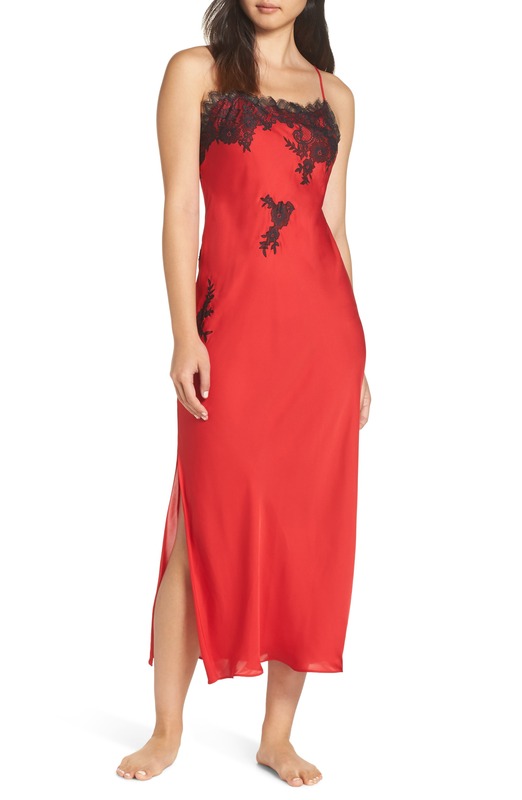 The bias cut gave a new fluidity to gowns, lingerie and nightwear. During the 1930s, due to Old Hollywood movies and cinema, women’s underwear and nightgowns suddenly had a much larger audience. Now the spotlight was on Jean Harlow lounging in lavish robes in movies such as ‘Platinum Blonde’. 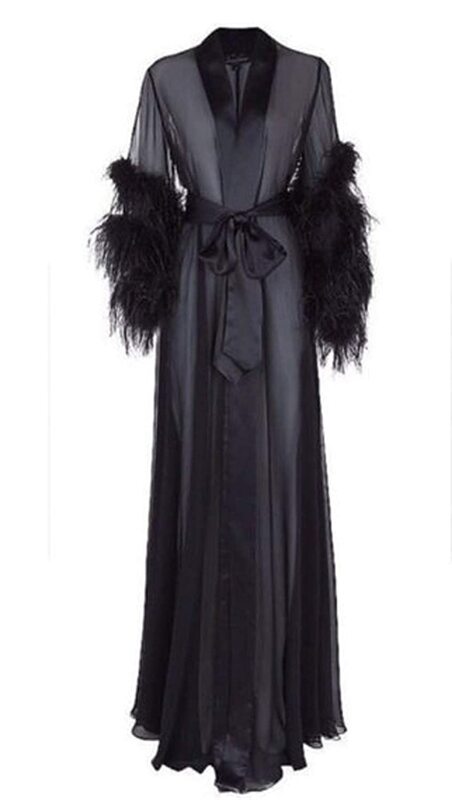 Although white was a very fashionable color during the 1930s, here I have chosen to feature glamorous inky black shades of robes. White became popular mostly due to the movie industry, with pure whites standing out on screen in a time of black & white movies. Shades of black silks and satins were also popular, as were very pale, shining delicate shades of the subtlest pinks. 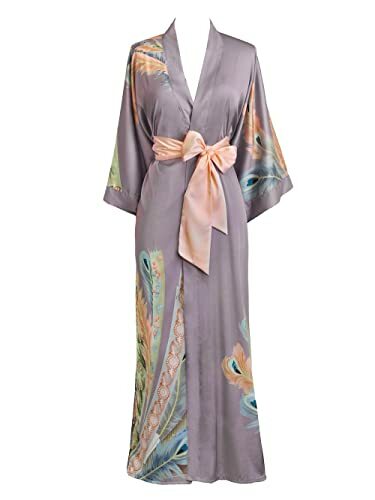 Add some 1930s inspired glamour to your nightwear with these great styles. 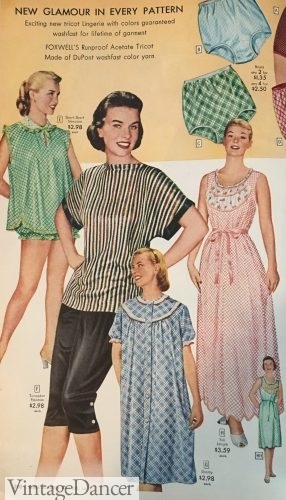 By the 1940s, women’s nightgowns were available in a host of colors and patterns. No longer were there only one or two shades available to choose from, now women could have nightdresses in various shades of pastels. Some styles were even adorned with tiny floral motifs and designs. As fabric and clothing rations were enforced, this compelled women to think about making their own nightdresses and nightwear. 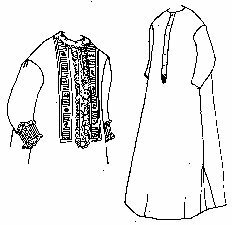 Designs were cut slim to the body in order to economize on fabric. 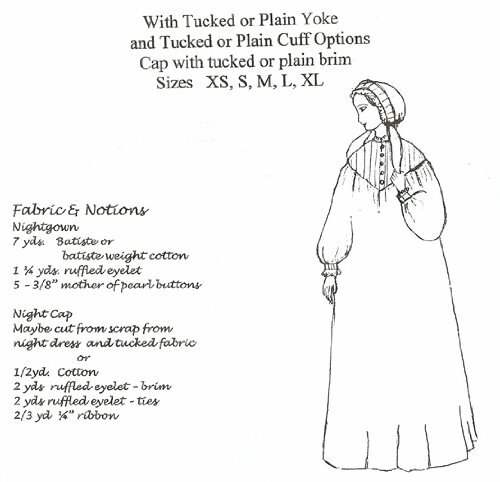 Some styles that featured a long skirt would have panels cut into the skirt section to make the fabric go as far as possible. 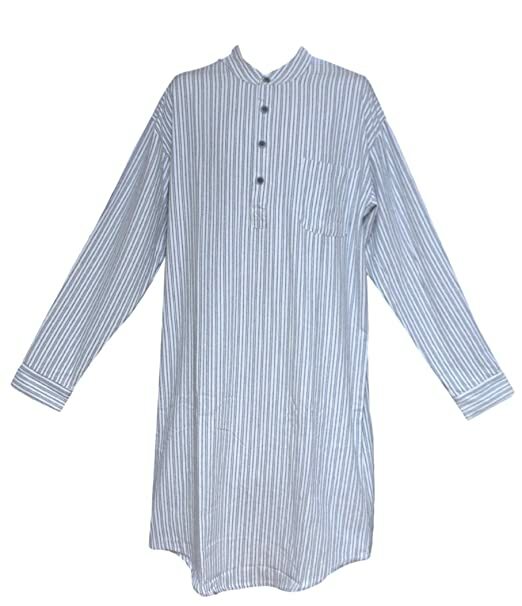 Nightgowns were incredibly popular during the 1930s and 1940s, sometimes leaving the old fashioned pajama trailing behind. 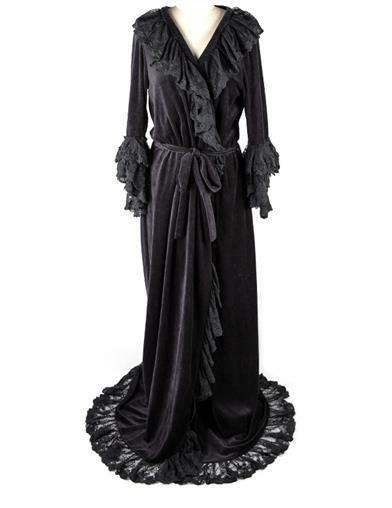 From the 1930s, nightgowns and dresses featuring in movies became more lavishly decorated – in part to please the board of movie censors. However, this trend soon filtered through into the closets of the movie-going public, desirous of decorated, feminine sleepwear. Nightwear of the 1940s was subtly feminine, in shades of tea rose, creams and florals. Although rationing dominated the 1940s, women still enjoyed wearing beautiful nightdresses and nightgowns. Genuine silk was often substituted by ‘art’ artificial silk and rayon. 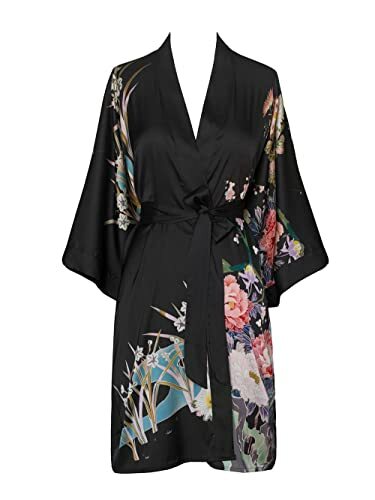 Rayon and art silk behaved in much the same manner as real silk, and for a fraction of the cost, it could imbue a sense of luxury into many women’s wardrobes. 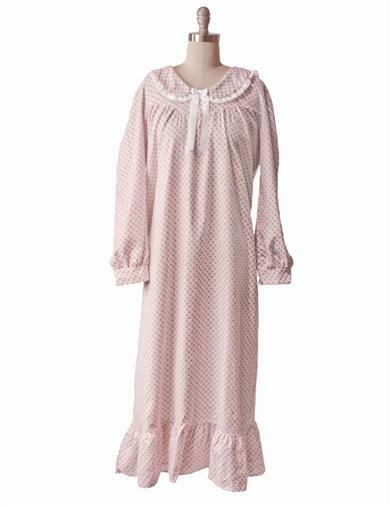 Popular shades of 1940s nightwear include many shades of pink – in particular, tea rose (a kind of antique, dusky pink). Peach, pale blue and ivory were also popular. 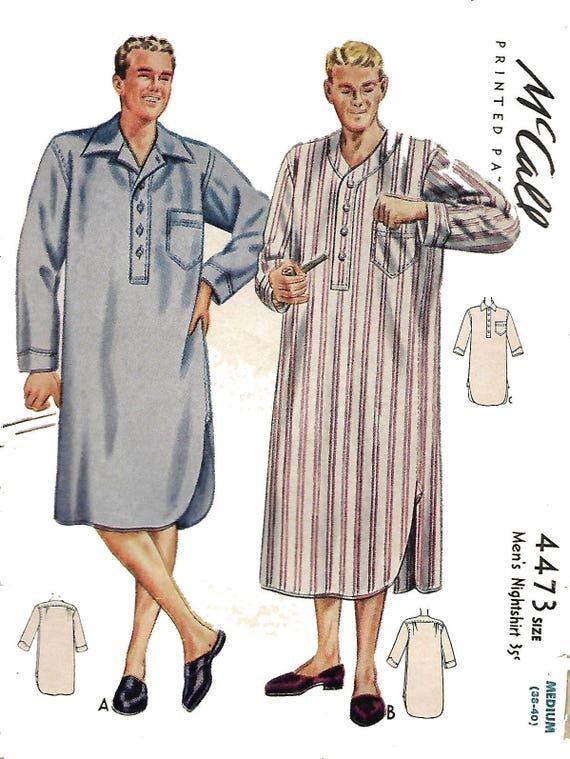 The 1950s saw new materials being utilized for nightwear, the most popular of which was Nylon. Although Nylon had been patented in the late 1930s, due to WW2 it was not freely available again until the late 1940s. 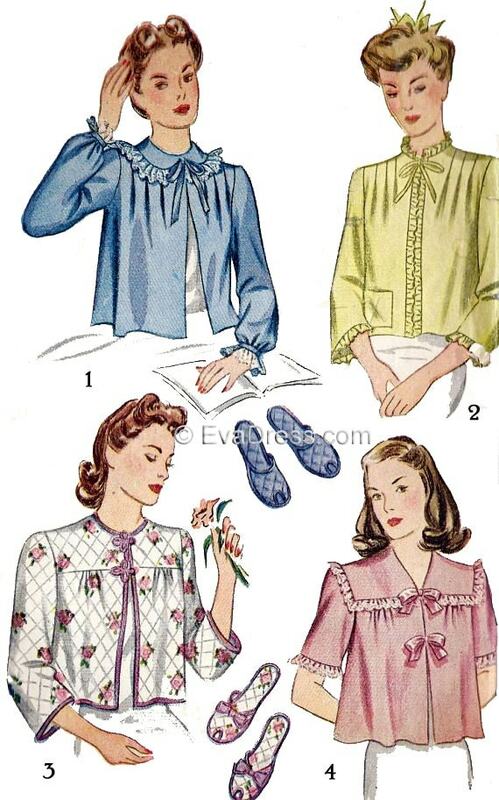 By the 1950s, Nylon was used in frilly nightgowns, slips, half-slips and baby doll nighties. 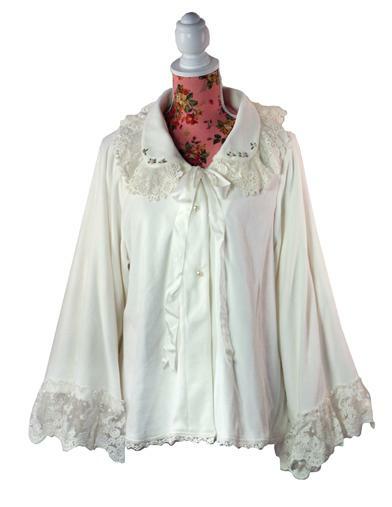 Rayon and satin lavishly trimmed in lace or decorated with embroidery made up the bulk of 1950s nightclothes. The 50s nightgown was a very pretty bias-cut gown with an empire waist and sleeveless, cap sleeves or long balloon sleeves. They came in long ankle length or tea lengths. In the early years, striped rayon in pink, blue or peach was popular. The later years preferred solid pastels and floral cotton prints. 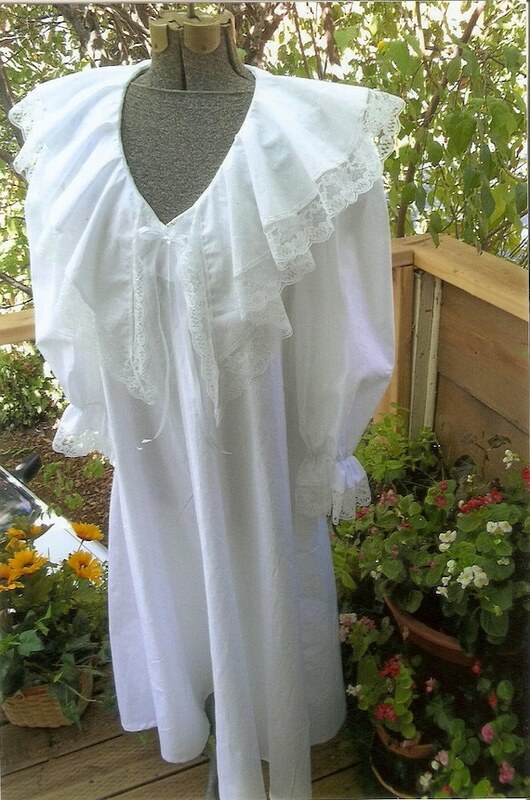 They were very flattering and quite popular today for vintage nightgown collectors. In winter, cotton or flannel was warmer but also less pretty. 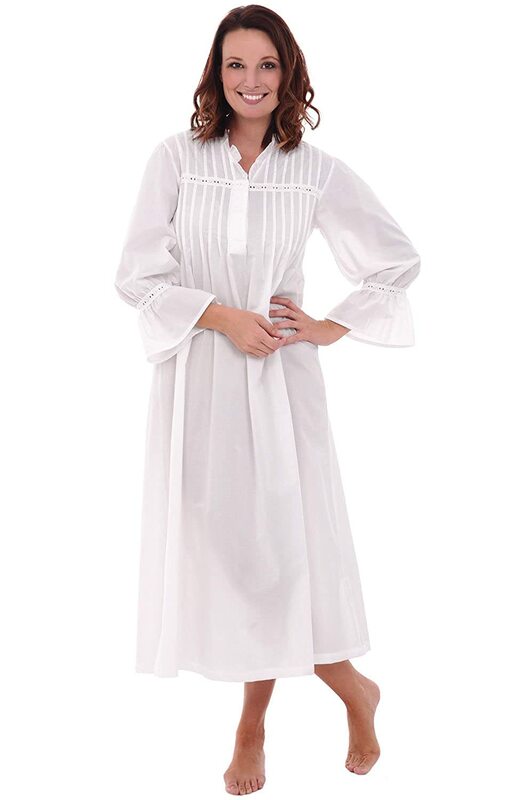 Long sleeve winter nightgowns were ankle lengths with a high round neck and optional peter pan collar. Some had a gathered waist but most were pleated from the bust and draped down to the floor. 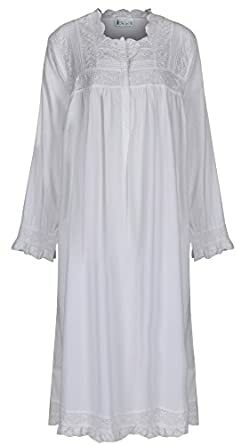 They were sometimes called the “Mother Hubbard” nightgown for its nun-like appearance. 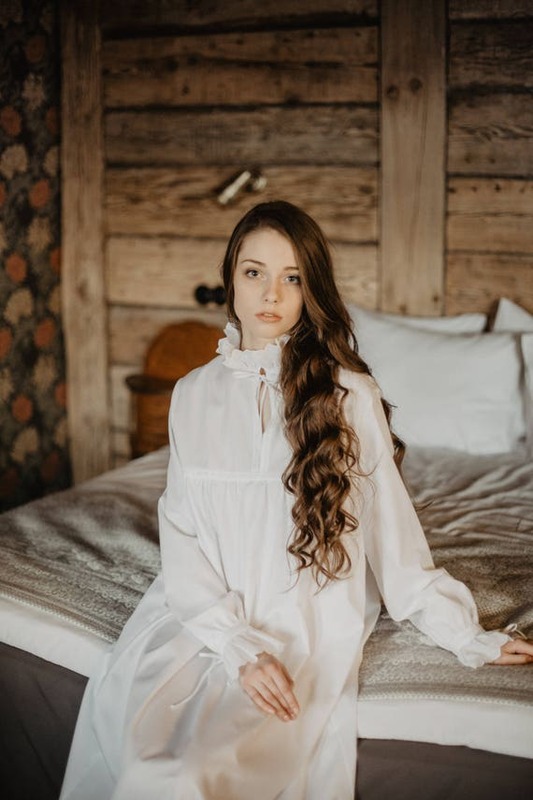 The inspiration for the nightgown was taken from the Victorian era, where long white gowns were embroidered and trimmed with delicate lace around the neckline. 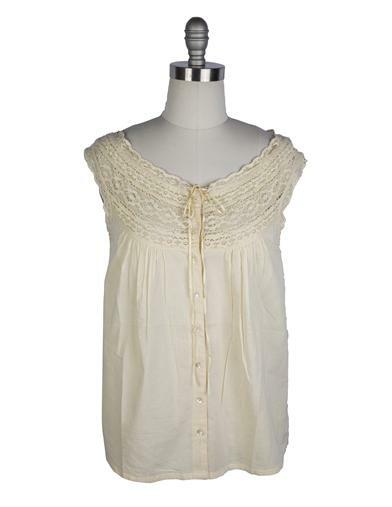 This Baby Doll from Secrets In Lace is perfect for a late 1950s style. 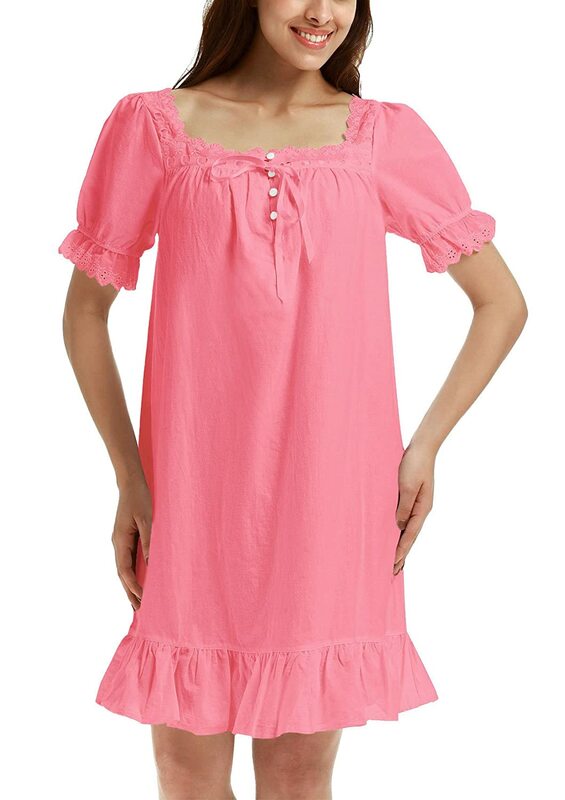 The babydoll nightie was the preferred outfit in summer while the two-piece pajama was common year-round. 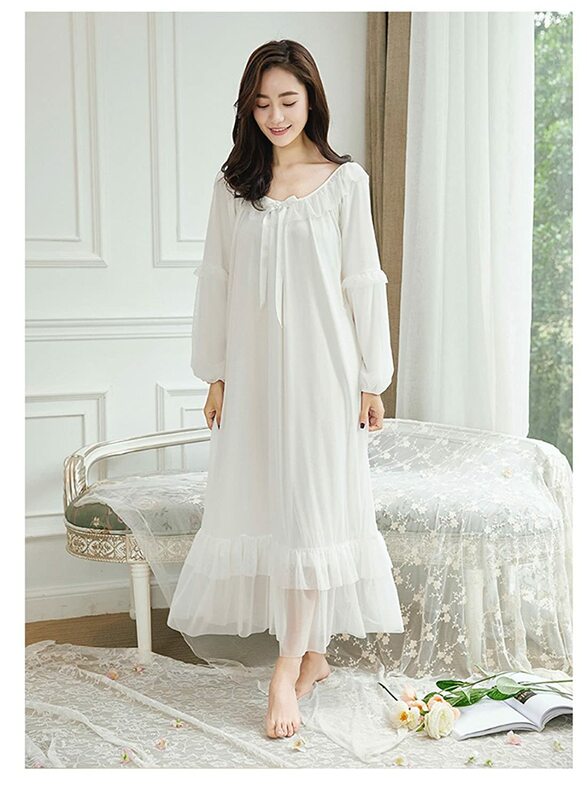 Despite the 1950s nightgown’s pretty looks and soft materials, it was losing favor as the decade progressed. Thanks to the Asian inspiration for Beach Pajams in 1930s, they experience a revival in the bedroom in the 1950s. 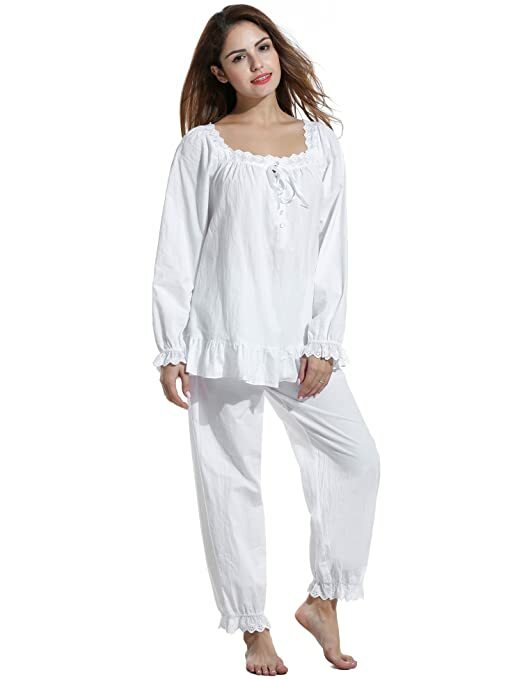 “Mandarin” pajamas were pajama shirts with coordinating wide leg pajama pants underneath. 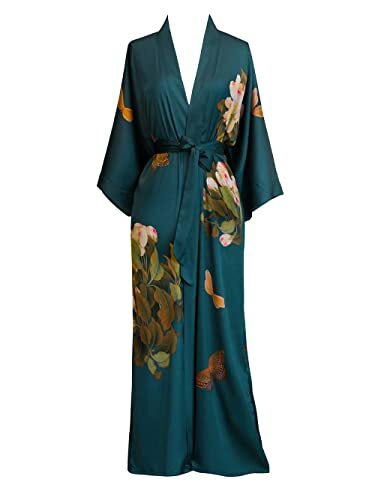 Asian element likes prints button, collars and robes embellished pajamas for most of the decade. 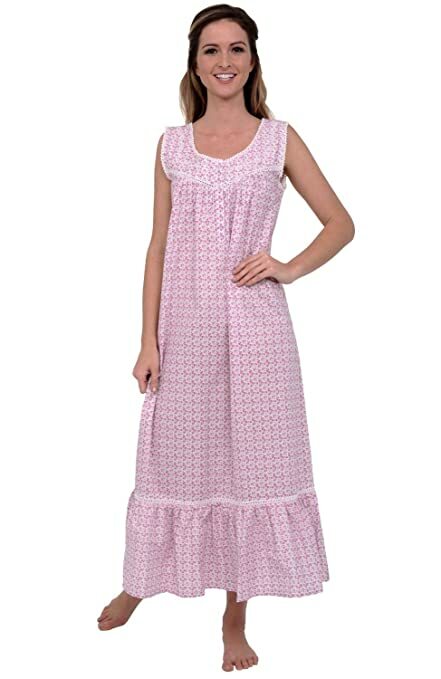 Other pajamas came in floral prints, candy stripes, polka dots, novelty themes, checks and mod two-tone combinations. They could be made form light or heavy materials for the different seasons. 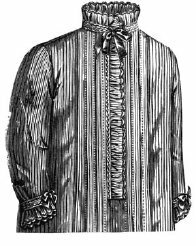 Some had tie belts and most had extra large patch pockets or a man style chest pocket. 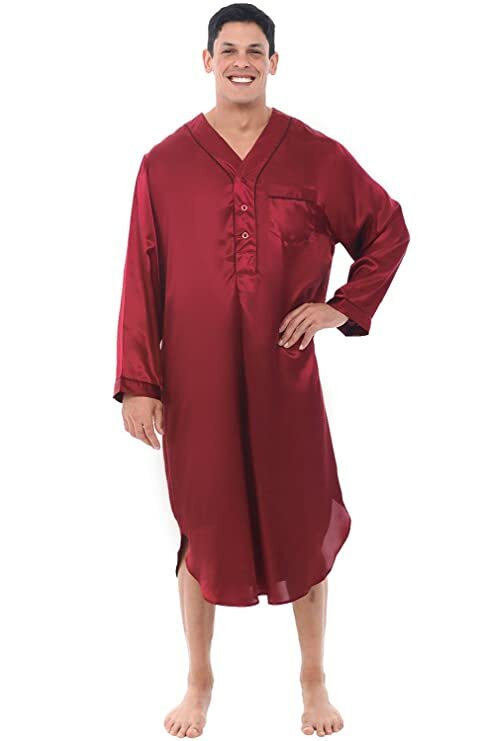 The difference between men’s and women’s pajamas by the end of the decade was minimal. One emerging new style in the late 50s was the ski pajama. They looked like long underwear with a high ribbed neck, sleeve and leg cuffs. They fit slim but not too tight. Most came in Nordic winter-y prints, chevron stripes, and Christmas themes. Today’s old fashioned pajama selection isn’t very different than 50s styles. 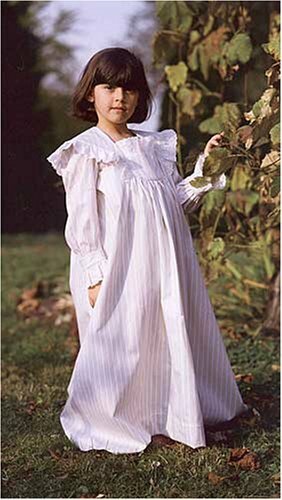 While winter pajamas were modest summer pajamas and nightgowns, especially baby dolls were not. This made wearing a robe a requirement. Only in the bedroom alone (or with a spouse) was a woman allowed to remove her robe. Even while sitting in bed reading she was probably wearing a bed jacket. 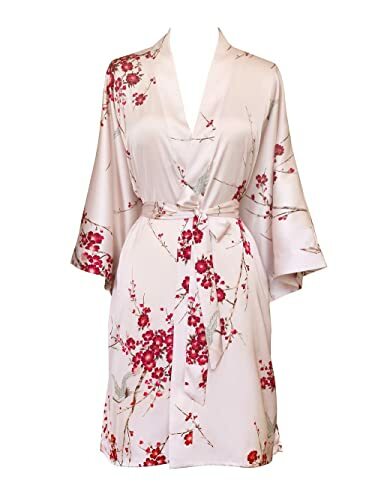 It was a short, chest length robe that covered the top half of her body. 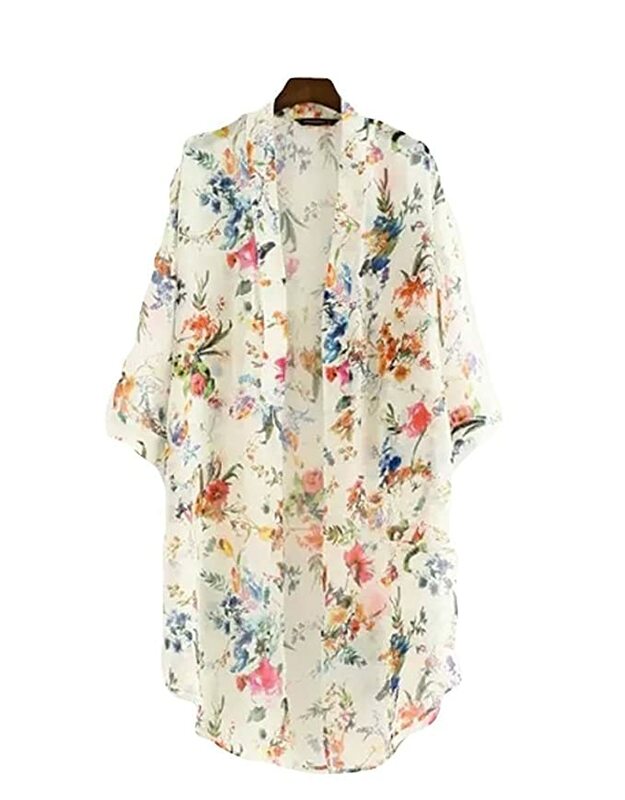 It could be sheer chiffon but usually made of a warm quilted flannel. 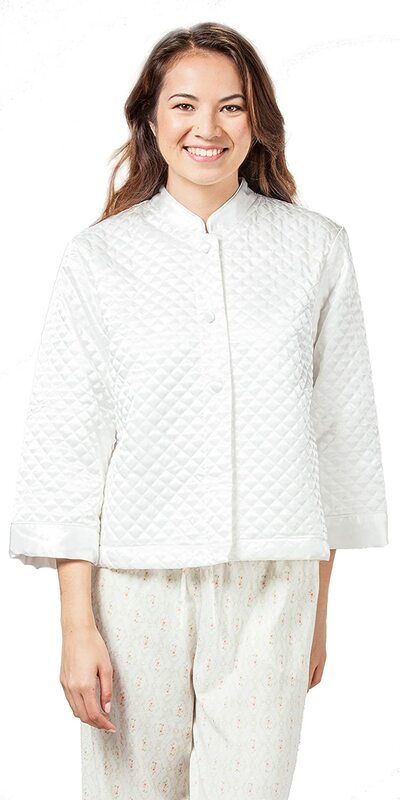 The pictured top bed jacket is knit into a bolero jacket, another warm option. They were very handy to wear while in bed or white doing a nighttime and morning beauty routine. 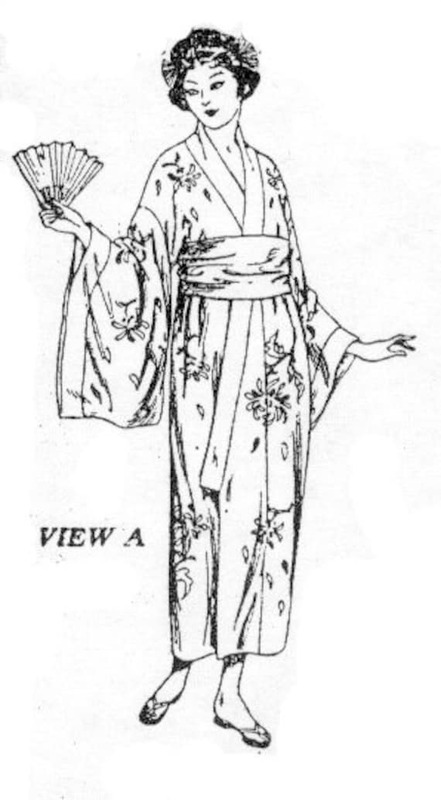 Full length or tea length robes were sold to match nightgowns and pajamas. 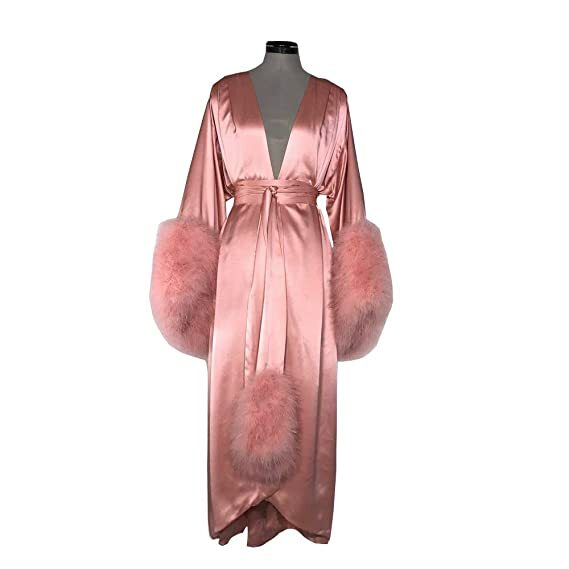 The very soft Chenille robe was a perennial 50s favorite. So were Chenille bedspreads, bathroom rugs and curtains. Big, fluffy, warm and colorful they replaced the 40s manly plaid robe although the quilted robe was still popular. Light corduroy robes and terry cloth robes entered the picture in the late 50s. 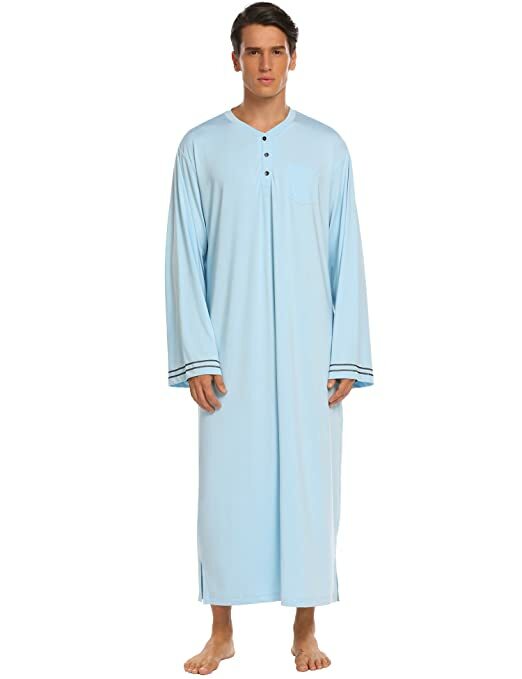 Summer robes were made of light cotton, satin, rayon or Nylon to match nightgowns. They fastened at the top with a button and bow or two tied ribbons and flared out like a tent from there. 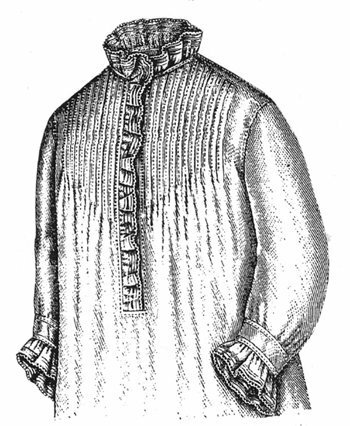 Some had tie belts to nip in the waist and large patch pockets. 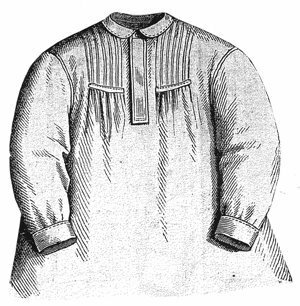 Sleeves were short, just below the elbow or full wrist length. The fit was loose and modest yet with the a tea length were fresh and modern. 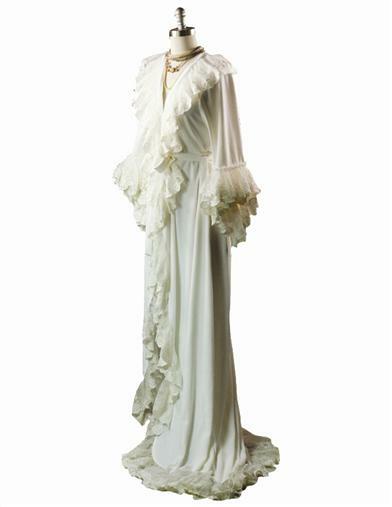 Nightgowns were a favored choice of sleepwear during the first half of the twentieth century. 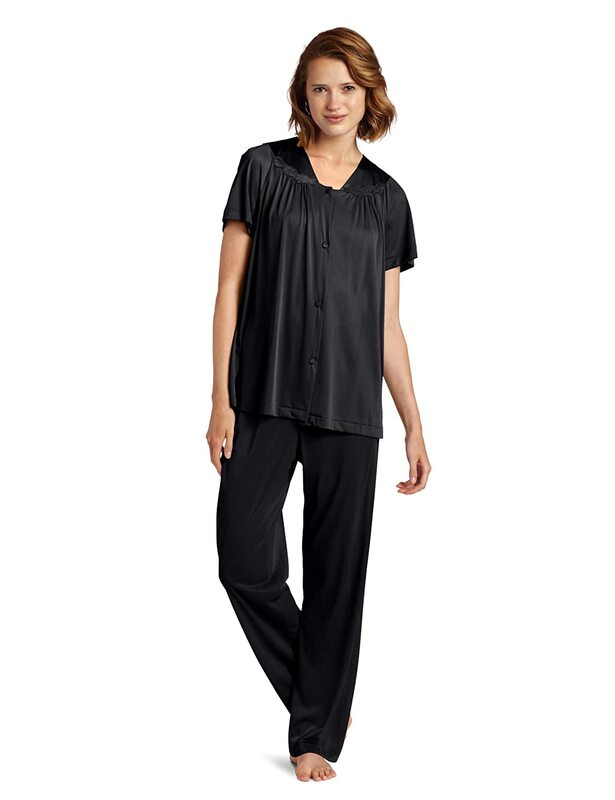 Although, pajamas were also a quietly popular option. 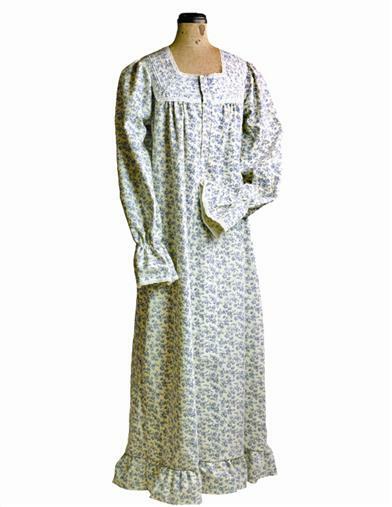 Nightdresses were popularized by their prominence on the silver screen. 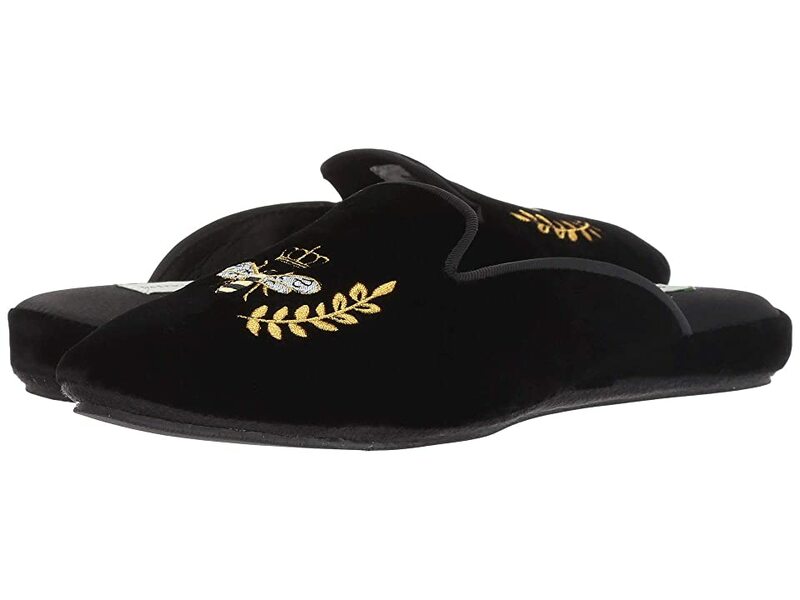 Movie stars reclined and rested in their boudoirs, all attired in alluring nightdresses and robes. 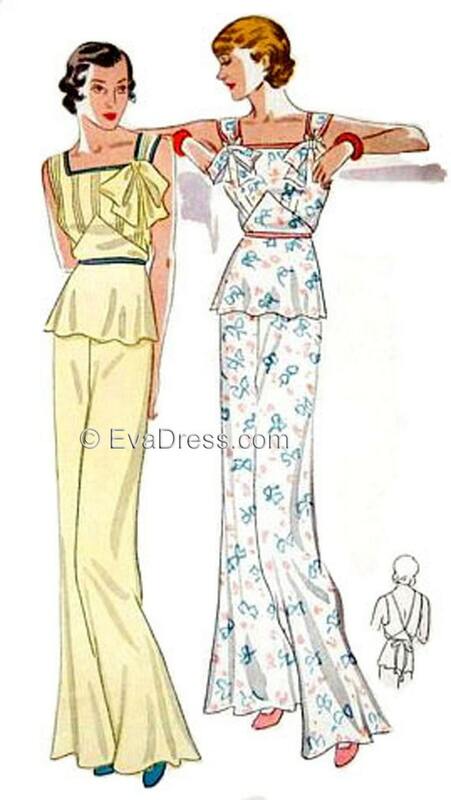 But for many women, pajamas were just as attractive and wearable. 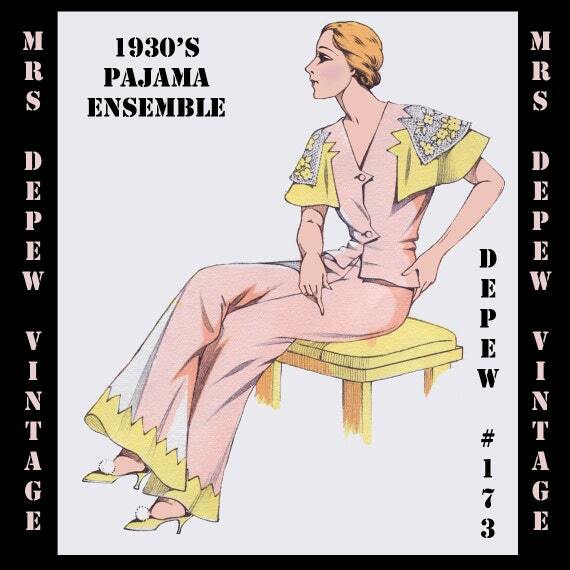 Various styles of vintage inspired pajama sets available to buy today. 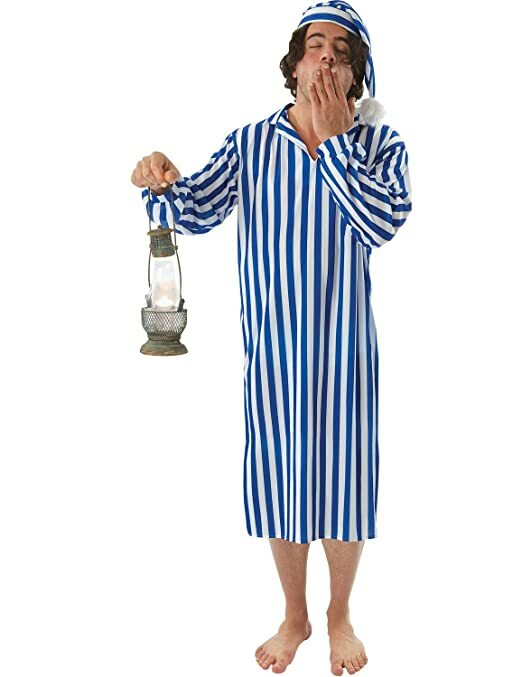 Pajamas may not have gleaned as much movie endorsement as their more glamorous cousins, the nightdress. However, robes did feature prominently on the silver screen. Robes were the perfect canvas onto which to apply lavish trimmings. Feathers, fur, lace, bows and embroideries were all used. 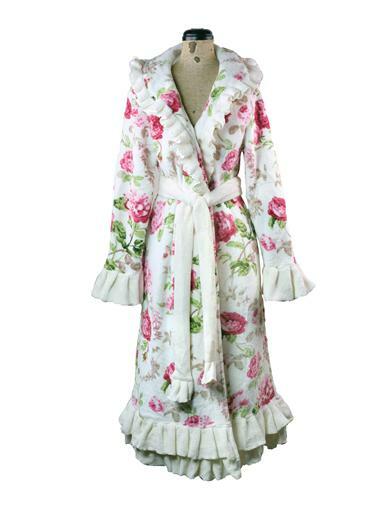 Be stylish at home in these vintage-inspired robes. 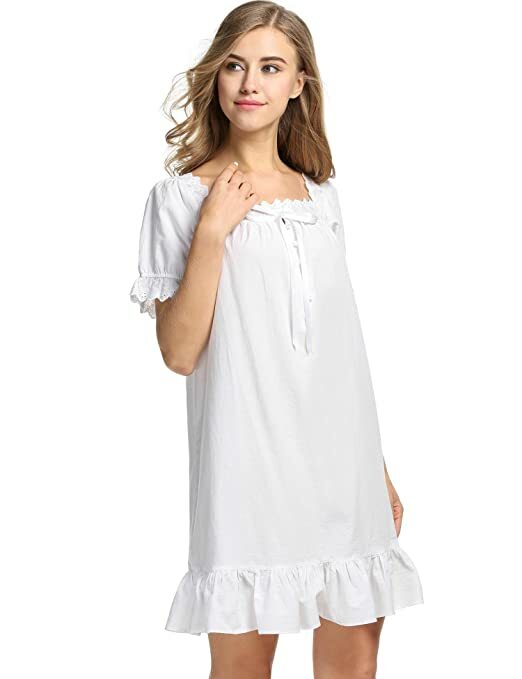 With these vintage sleepwear styles, there is an abundance of styles to choose from. 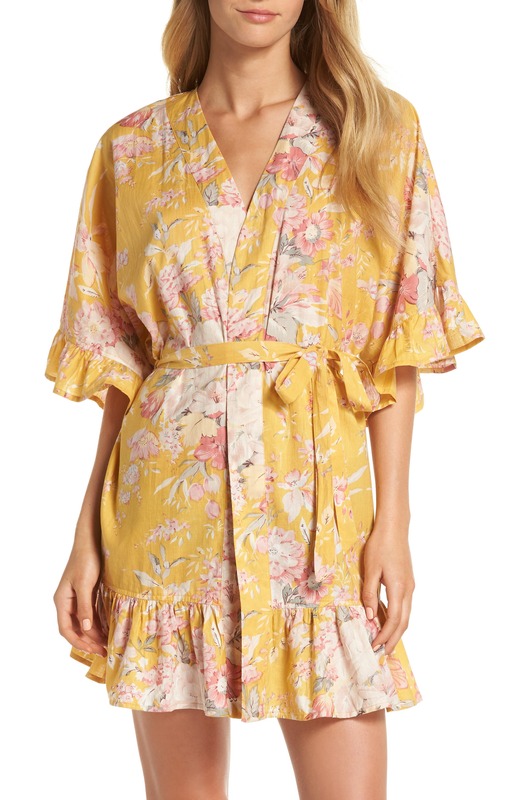 Whether vintage-inspired babydolls, glamorous bias cuts of the 1930s, or the tea rose rayon styles of the 1940s, create your own vintage style with these beautiful designs.